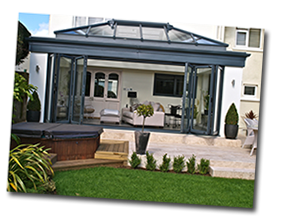 Beaufort aluminium bifolding doors are designed to meet stringent building regulations and legislation for security, weather, thermal and structural performance. 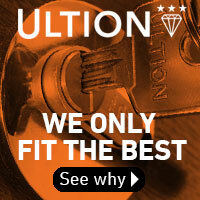 To ensure that they meet these demands, all the products have been tested and certified to the latest standards including, Kitemark to BS7950, Kitemark to BS4873, Secured By Design, PAS 23 and PAS 24. 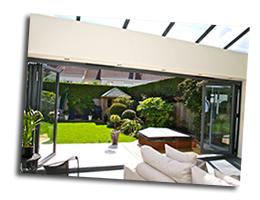 Bifolding doors from Blyweert Beaufort meet all the demands for both domestic and commercial installations. For much more detail on our Blyweert Beaufort systems please contact us.